Sign up and receive Property Email Alerts of Factoryies to let in New Germany, New Germany. 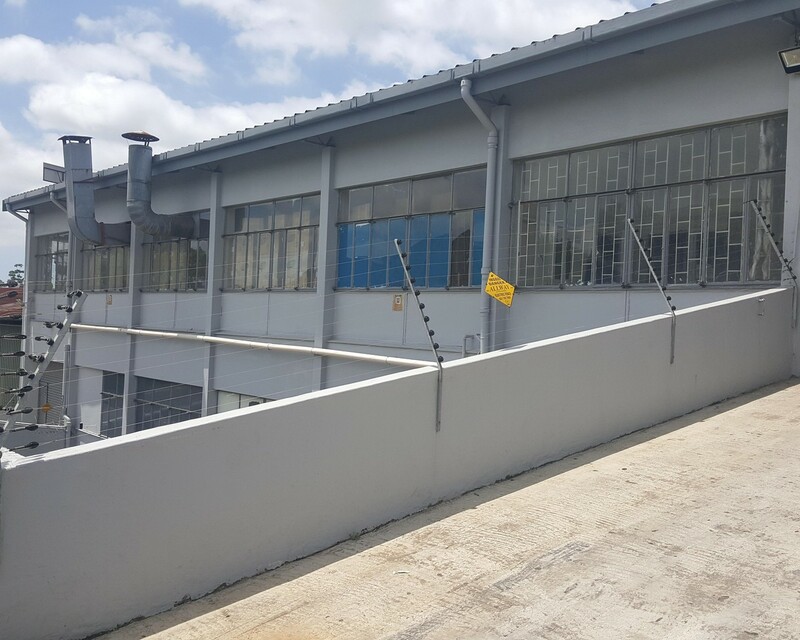 This factory / Warehouse is near Otto Volek Rd with easy access to M19 M13 and the new connecting road to Riverhorse Valley. It has good height. Rental and period of lease can be agreed. Sign-up and receive Property Email Alerts of Factoryies to let in New Germany, New Germany.